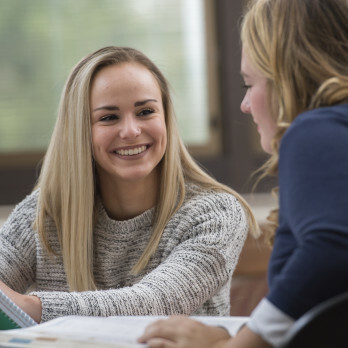 As an Huntington University marketing major, you’ll learn the entire marketing process including product development, pricing, branding, promotion, and distribution strategies. We will equip you to create value for customers and build strong customer relationships. You will learn how to discover what people need and desire in product offerings to build customer loyalty and brand equity by studying consumer behavior, social media, advertising, professional sales methods, and marketing research. 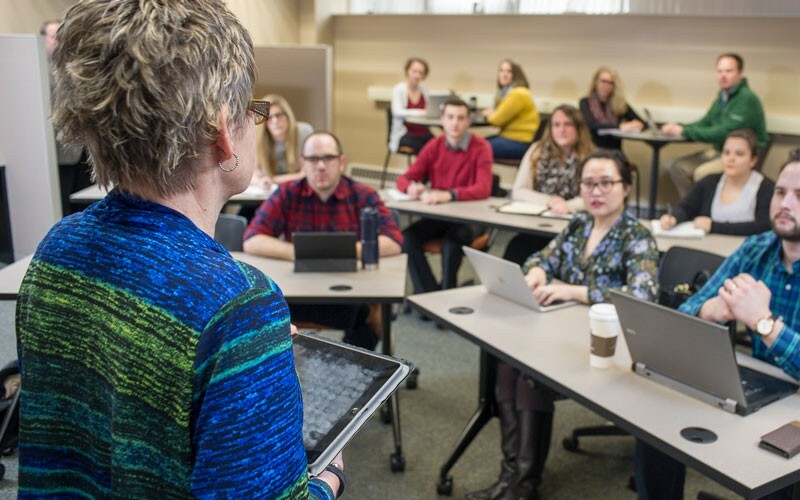 In addition to traditional classroom instruction, you will learn marketing through internship experiences, participating in our student-operated business ventures, and completing client projects. Get beyond the textbook and make real business your classroom. HU Ventures gives students the opportunity to put their learning to work starting freshman year! 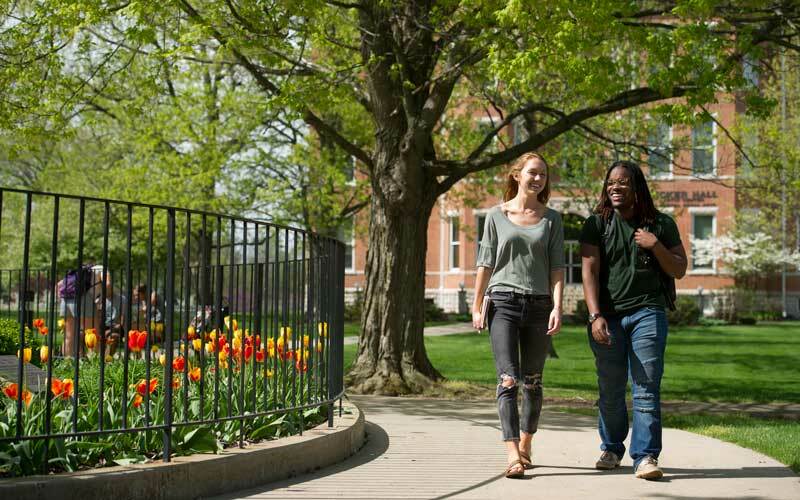 In addition to Clear Insights, Clear Distribution and Forester Coffee Co., the department also offers a wide variety of off-campus internships. 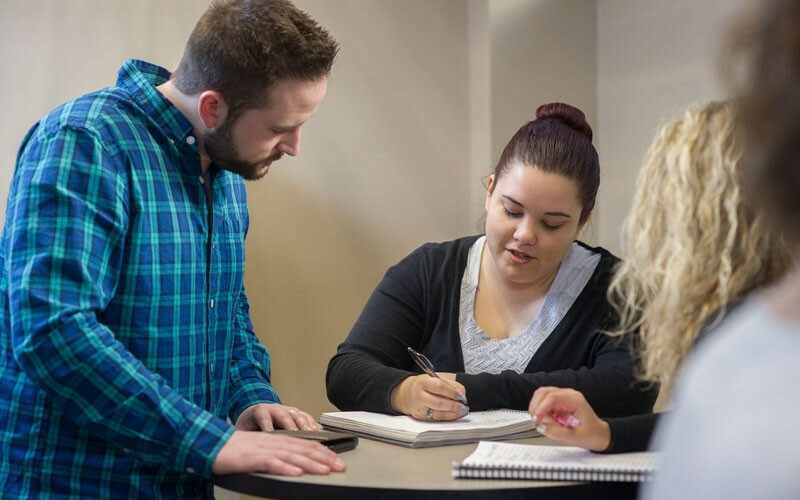 Huntington University’s Enterprise Resource Center will help you land internship experiences that will benefit both you and the company for which you will work. Our marketing students have completed projects for Huntington County Economic Development Corp, Northeast Indiana Regional Partnership, the Indiana Pacers, Vigor Therapy Equipment, LLC, the YMCA and more! Clear Insights is an entirely student-led business with one main mission: to provide your business with affordable, high-quality services. Clear Distribution gives you the opportunity to learn the fulfillment by amazon system, develop product concepts, purchase and manage inventory and more. 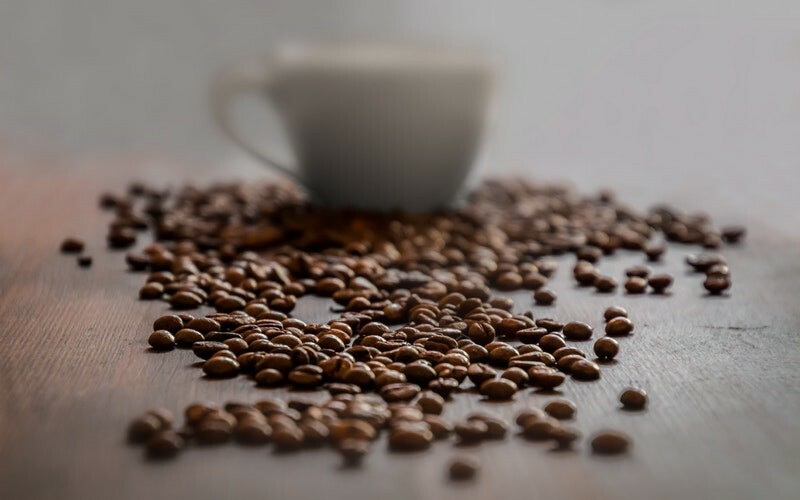 Forester Coffee Co. coffee distribution business is designed to give students valuable business and marketing experience. Where are HU grads today? 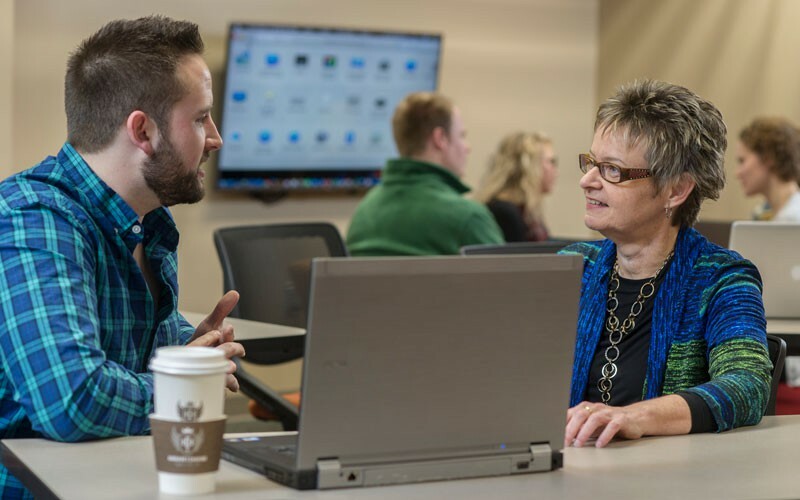 Amy Hetrick came to Huntington University to pursue a degree in Marketing and Management. She loved the tight-knit community that existed within the business department. While she was at HU, she served as the Student Director of Marketing for Clear Insights. It gave her good experience and it was a unique leadership role that not many universities offer. Hetrick’s education led her to a job as a Human Resources Coordinator at Fort Wayne Metals. Her duties include onboarding new employees, administering pre-employment tests, recruiting, interviewing, and serving on several different project teams. She recommends that current students pursue internships; it’s never too early to start the search! When she started her first job, she admitted that there was a learning curve. However, she noted that having an internship in the field helped her to get ahead. “They really are a win-win-win. You fill your resume with solid experience, and you get a chance to try out something that you may be doing for the rest of your life,” she said. 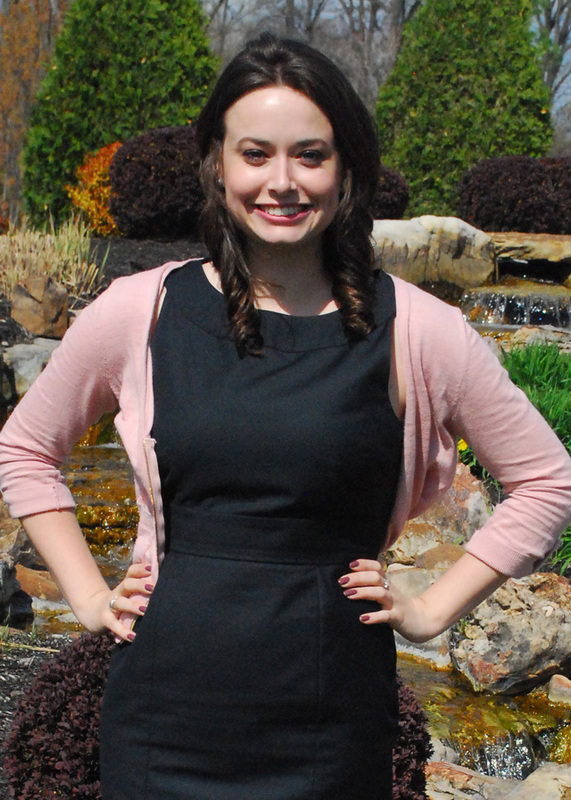 Hetrick emphasized that going to HU was the best decision she ever made. Her reasoning?